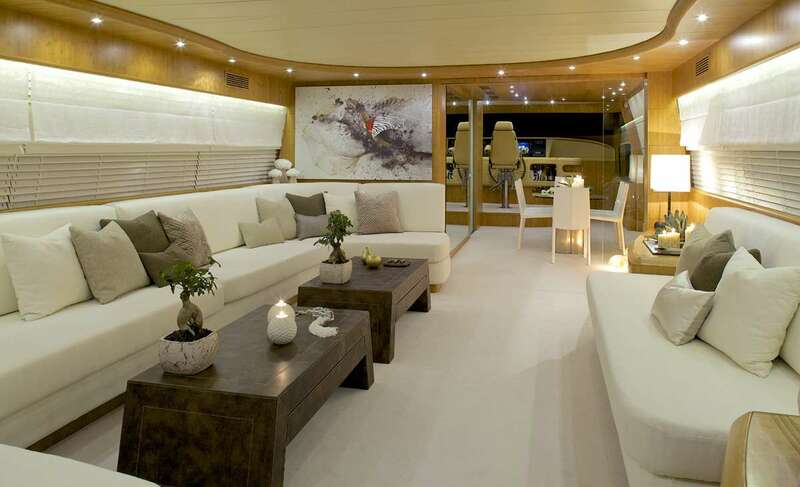 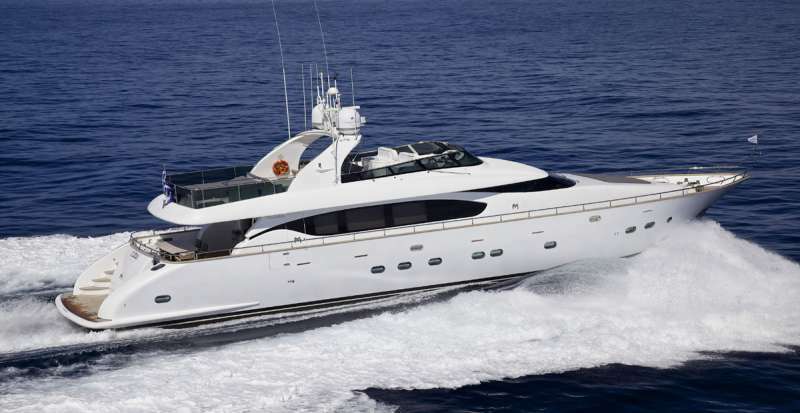 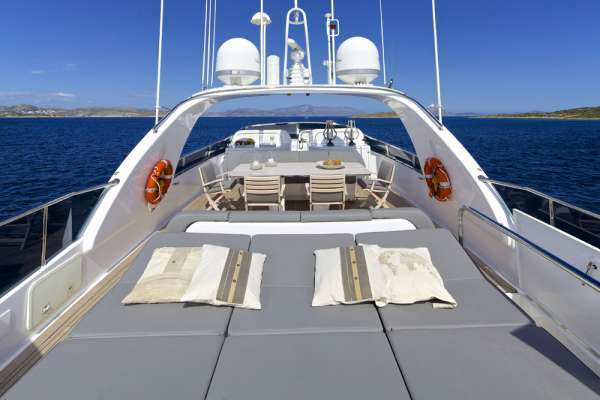 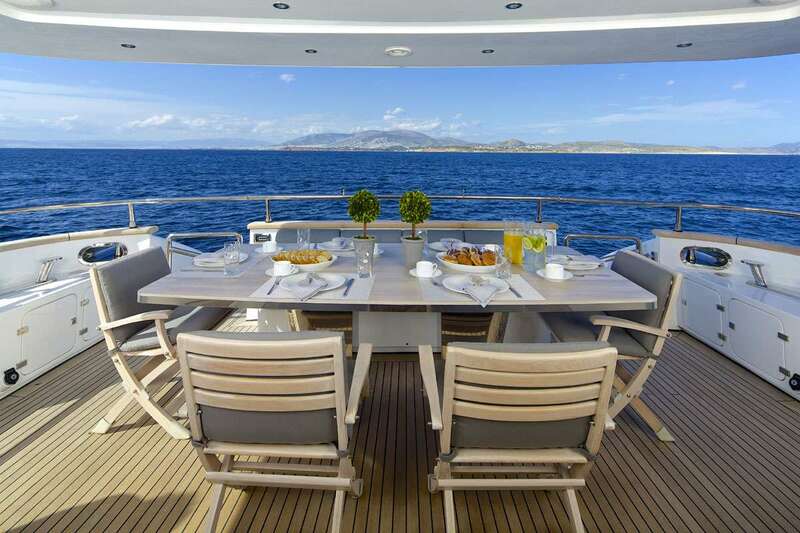 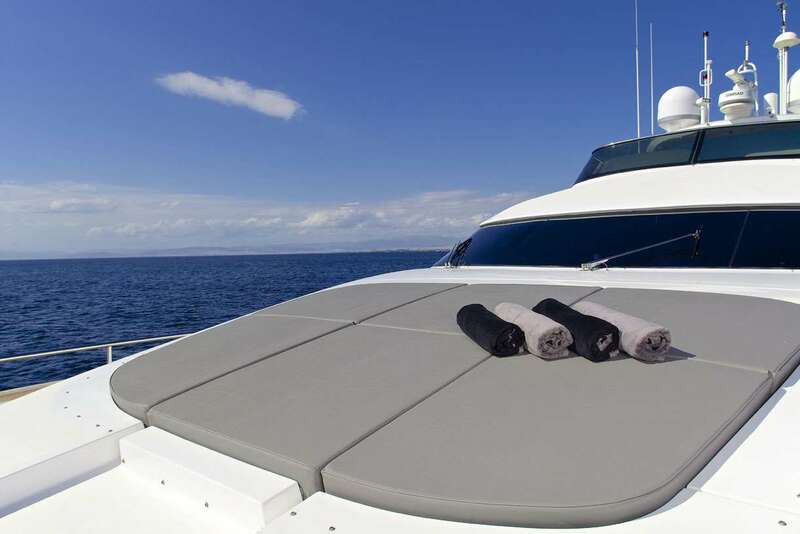 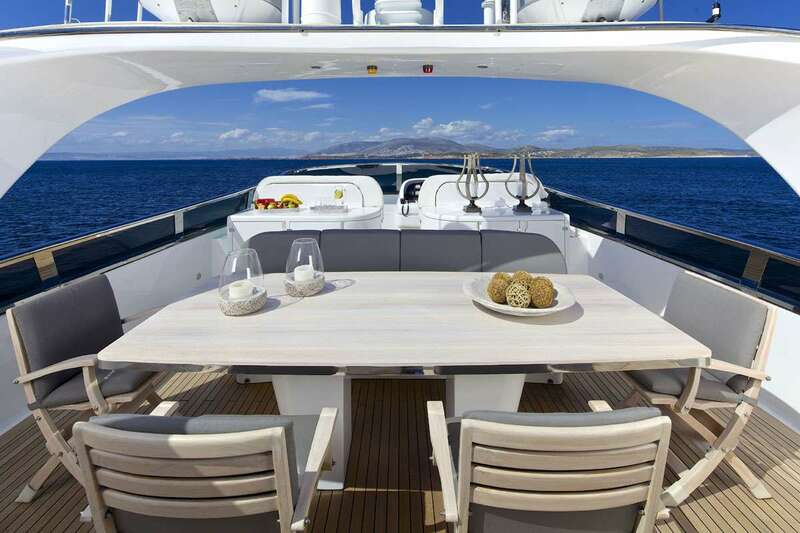 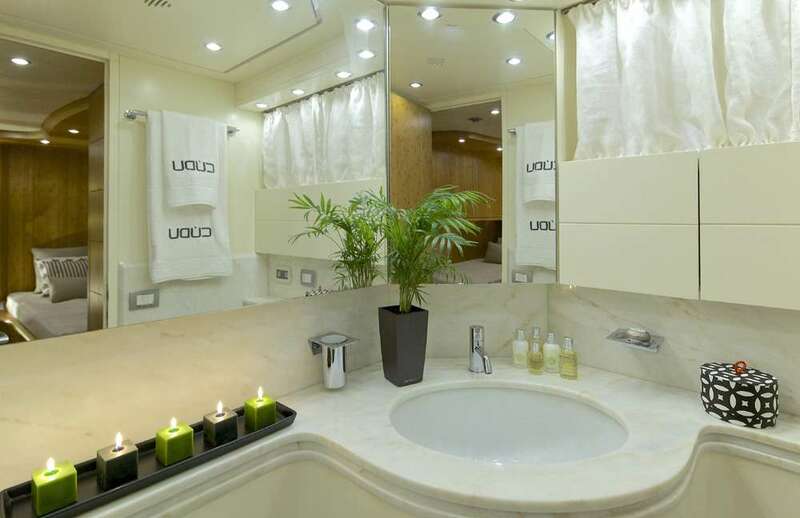 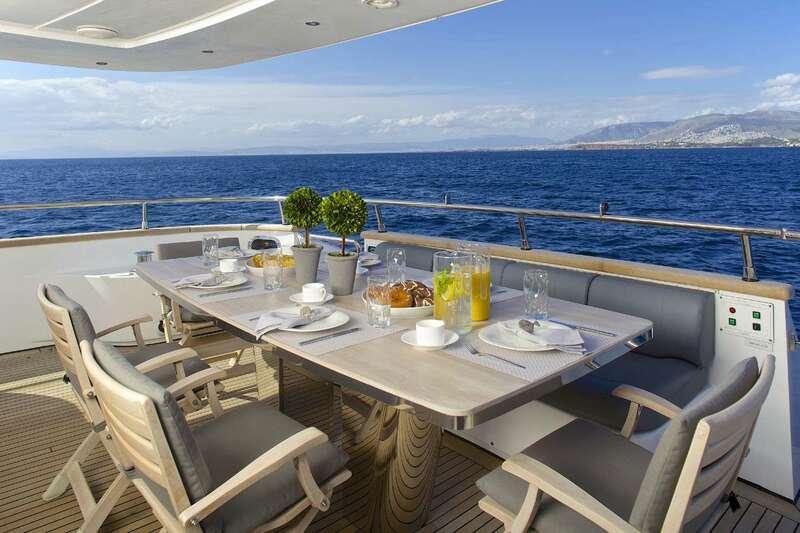 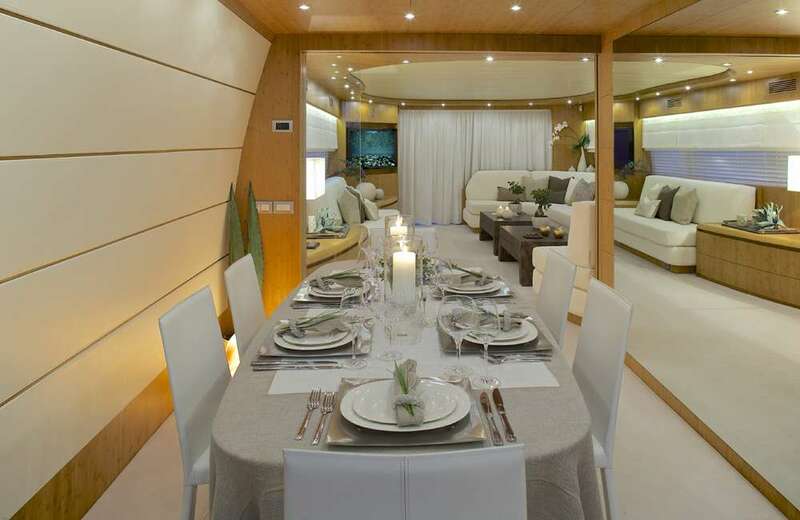 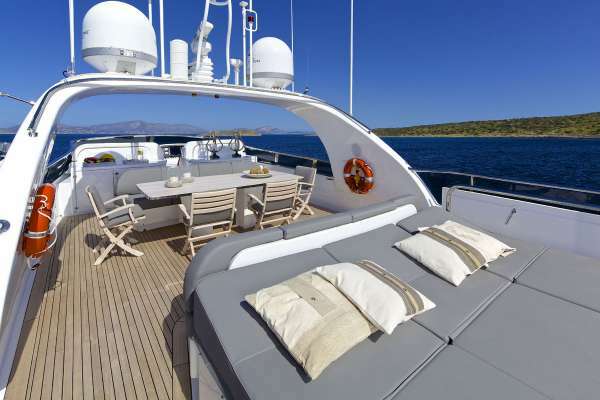 Accommodations: Luxury Motor yacht CUDU can accommodate up to 8 guests in 4 cabins. 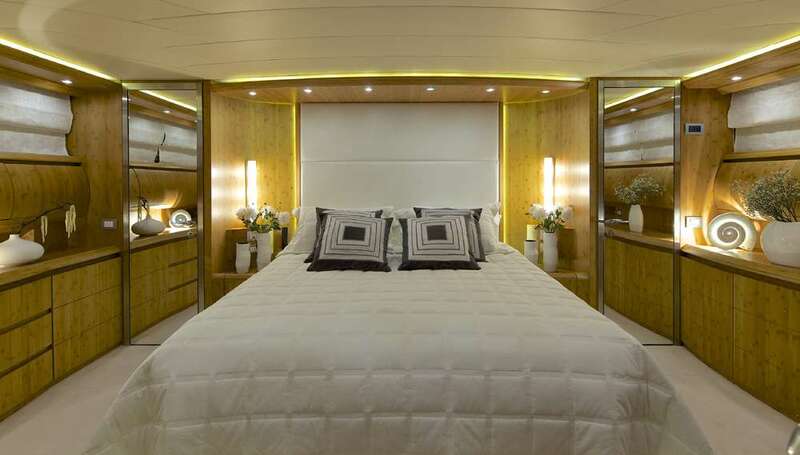 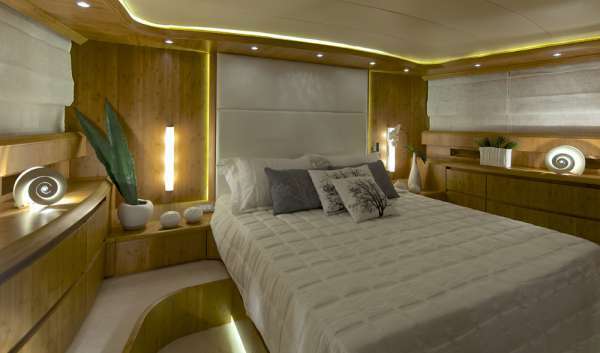 Her master and VIP staterooms both are both the full width of the beam forward and aft of the yacht. 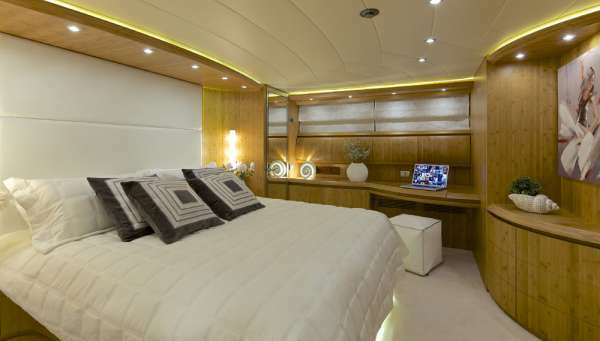 The two twin cabins are situated amid ships. 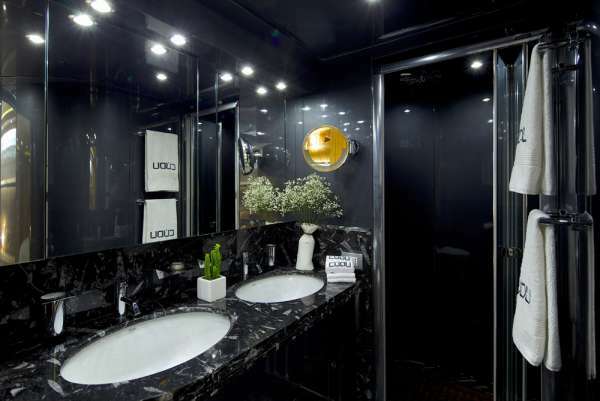 Each of the Twin cabins have a Pullman berth.